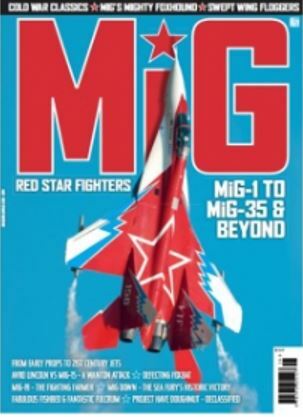 MiG Special - OUT NOW! 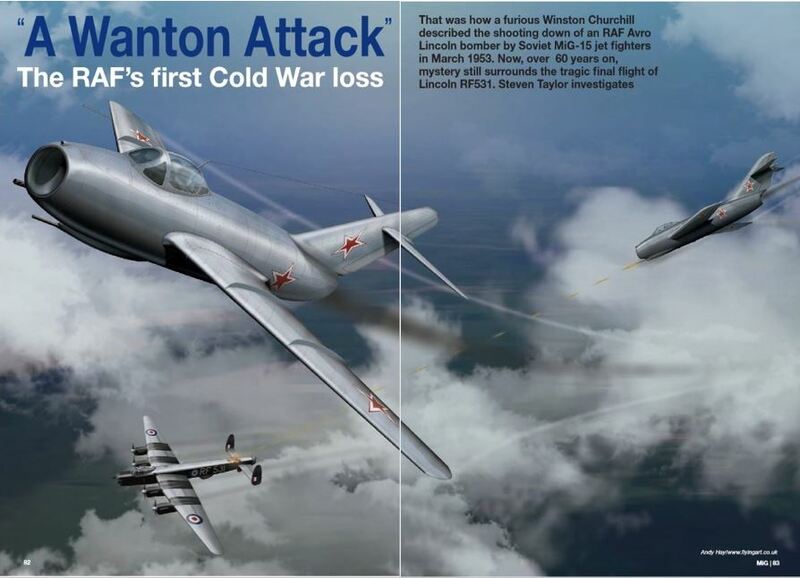 That was how a furious Winston Churchill describes the shooting down of an RAF Avro Lincoln by Soviet MiG-15s in March 1953. MiG OKB produced thousands of piston-powered fighters and several intriguing prototypes during World War Two. Steve Bridgewater investigates the history of the MiG-9 Fargo. 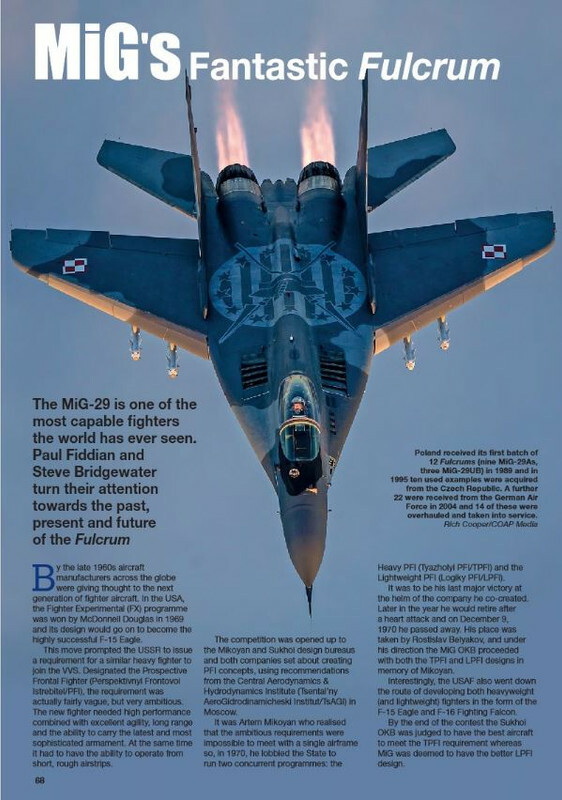 In 1976 an audacious Russian pilot defected to Japan in a Soviet MiG-25 Foxbat. All times are GMT. This page was generated at 00:15.